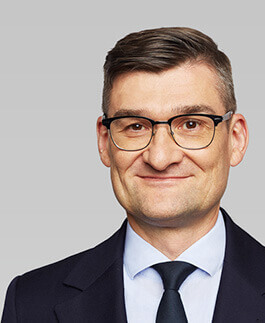 Jacek Siwicki manages the firm’s operations and is responsible for implementing its strategy across the whole CEE region. He has led 20 direct investments, including those in W. Kruk, LPP and Zelmer. Prior to joining EI, Jacek worked in the IT industry and in consulting. In 1991 he served as Poland’s deputy minister of privatization. In 2014 Jacek was awarded the Commander’s Cross of the Order of Polonia Restituta for his significant contribution to Poland’s political and economic transformation. Anne Mitchell is an executive coach working with entrepreneurs and executives. 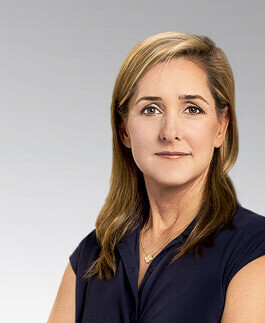 Previously, she spent 17 years as an investment partner at Fidelity Ventures (a venture capital arm of Fidelity Investments), where she made 18 direct investments in privately held technology companies. In that time Anne helped scale the investment team from two to twenty investment professionals in Boston and the UK, and co-managed four funds with USD 800 million in capital. She has served as a director on a number of private and public company boards. 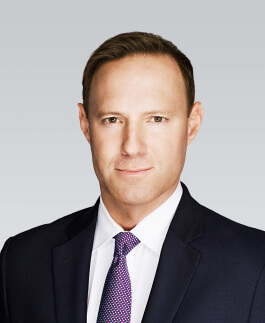 Jason Martin is president of Omega Capital, a private equity firm he founded in 2013. In 2002 he co-founded Argonaut Private Equity and served as president and managing director of the firm for 10 years. With nearly USD 5 billion under management, Argonaut is one of the largest firms of its kind in the Central United States. Prior to Argonaut Jason was a managing director of Williams Communications Group, where he led the company’s venture capital investments. Previously, he was a trustee and member of the investment committee of the USD 1.3 billion Oklahoma Police Pension & Retirement System. 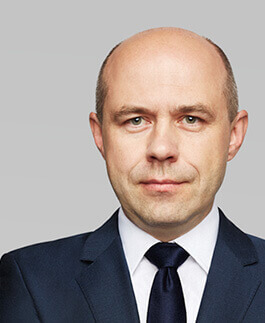 Michał Rusiecki is responsible for investments in the food retail, FMCG, healthcare, industrial and energy sectors. He has led almost 20 transactions, including Dino, UOS, Wento and Nu-Med Grupa. 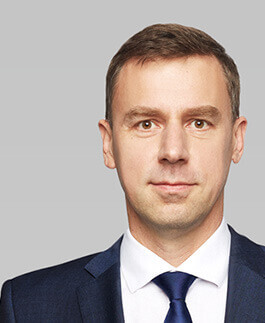 Before moving into private equity, Michał worked at the Polish Ministry of Privatization and at the University of Warsaw. Rafał Bator specializes in technology investments. His most important projects to date include 3S, AVG Technologies and intive. Before joining Enterprise Investors, Rafał worked for Prokom Software Systems and Optimus, two of Poland’s leading IT companies, and for PricewaterhouseCoopers (today PwC). 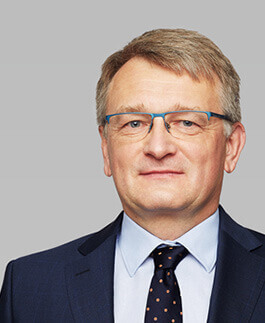 Michał Kędzia concentrates on the FMCG, financial services and healthcare sectors. His most important projects to date include Dino, Intersport, Nu-Med Grupa and X-Trade Brokers. Prior to joining EI, Michał worked in the mergers and acquisitions team at Ernst & Young (today EY) in Warsaw. 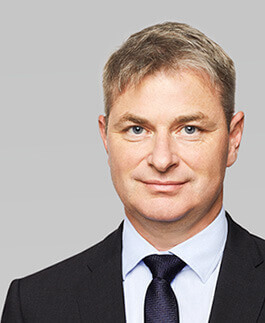 Sebastian Król concentrates on the financial services, food retail and construction services sectors. His most important investments at EI include those in Anwim, Danwood, Jantoń and Profi. Before joining EI, Sebastian worked for Arthur Andersen and Hachette Distribution Services. Tomasz Ciborowski is responsible for exit transactions. 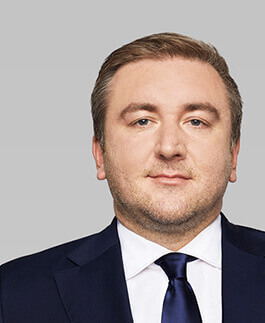 During his time at the firm he has been involved in a number of successful transactions, including the trade sale of Profi and IPOs of Dino, Novaturas and PBKM. 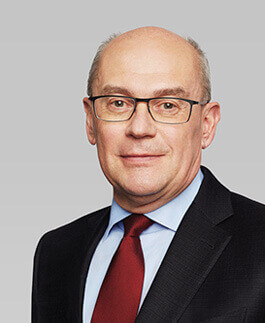 Prior to joining EI he was the head of equity capital markets at Bank Zachodni WBK (today Santander Bank Polska), and also worked for HSBC’s corporate finance division in Warsaw and London.